Ready to get started? Fill out a credit application, or contact us for pricing! 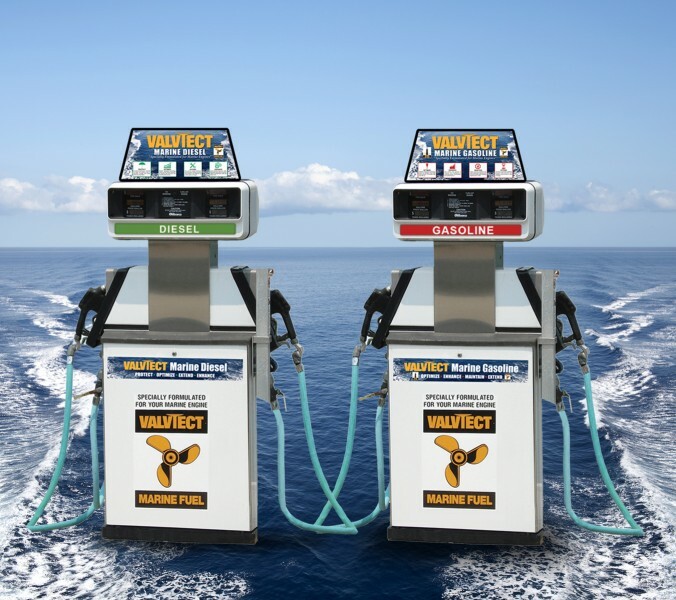 Learn more about Valvtect products! 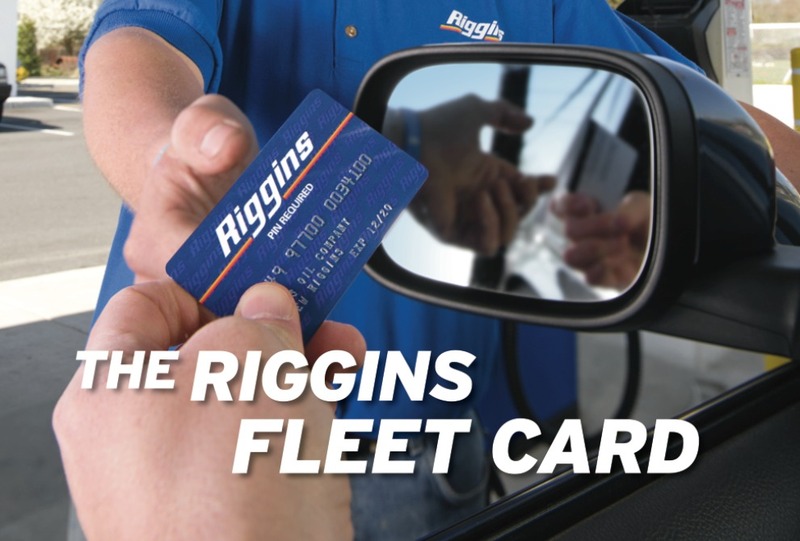 Riggins offers two premiere, trusted brands for our marina customers. 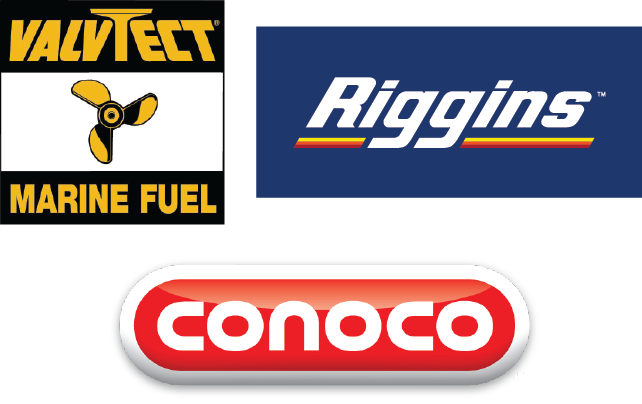 Learn about taking your fuel sales to the next level! 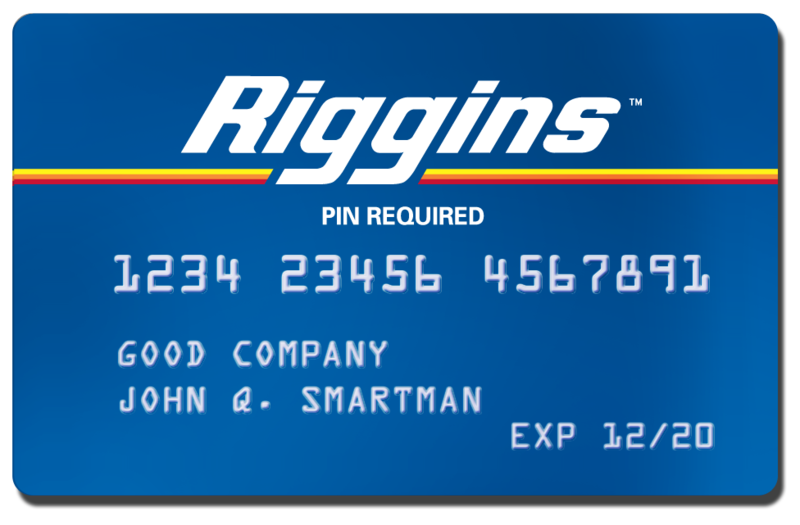 Receive Riggins prices right in your inbox – no obligation or application! Fill out a quick credit application to get started saving money!